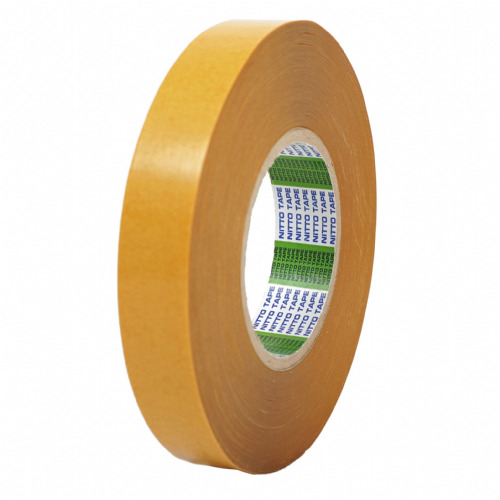 Try 1397TM clear double sided tape if you need to mount or bond your plastic or metal products. 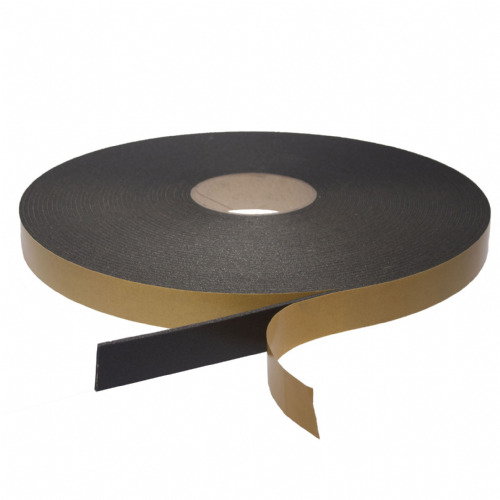 This high tack polyester tape is coated with a premium acrylic adhesive which offers unbeatable bonding performance. 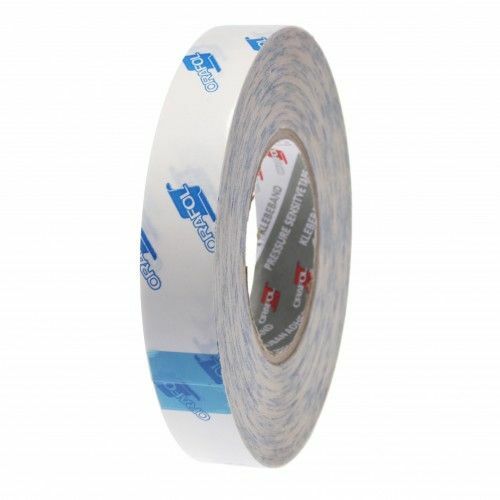 The impressive 160oC temperature rating and clever UV resistant qualities makes 1397TM a must have product for anyone in the plastics, signage & nameplate, point of sale or furniture trim industries. 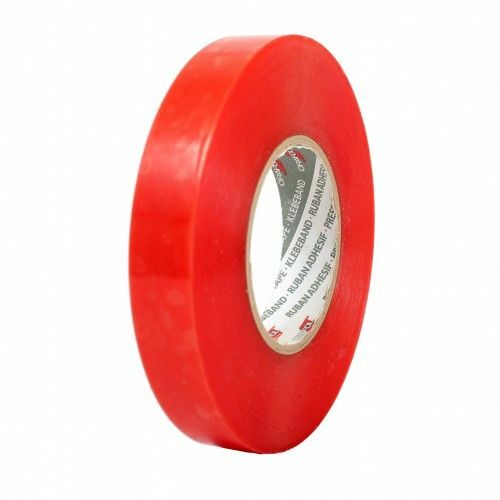 Despite being the little brother to our product 1397PP because of it's paper liner , this tape is one of the most consistent and hard wearing double sided tape products in our online store. Additional benefits of this product include it's high shear qualities along with it's resistance to chemicals, solvents and humidity. 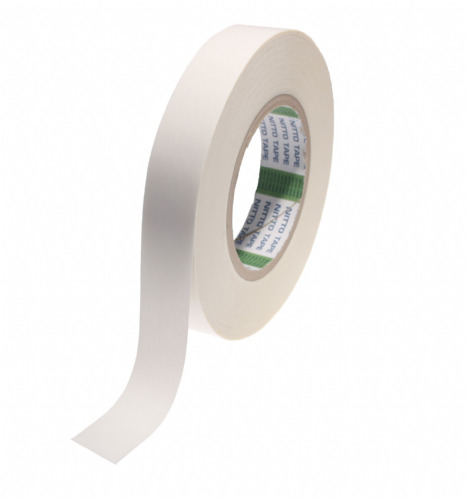 The list of uses for 1397TM cannot be matched elsewhere and we cannot stress how technically capable this double sided tape is. 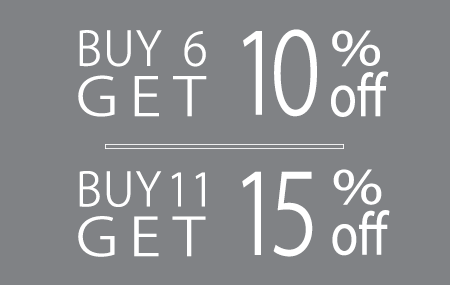 Why not give it a try today... you wont be left disappointed. This product is also available with an amber release liner upon request.